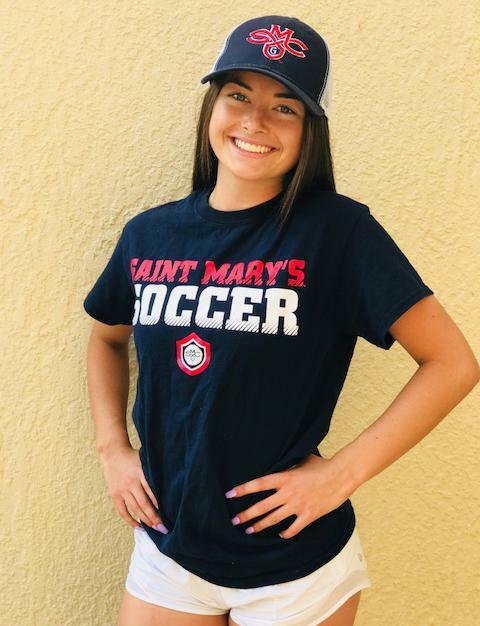 I am extremely blessed and excited to announce that I have committed to St. Mary's to play Division 1 college soccer and to further my education. I could not have done this without the love and support of my parents, my sisters, my teammates, my coaches and God above. St. Mary's was love at first sight and a great fit for my academic and athletic goals. I want to thank the coaches who have shaped and molded me into the player I am today. I have been very lucky to have learned the game of soccer from some of the very best!!! Gregg Thompson taught me the fundamentals of soccer at a young age and that you can work hard and become great, but have fun doing it! Jimmy Frazelle was my coach for just 1 year, but made a huge impact and helped build me into the leader I am today. Most importantly however, Coach Sh-Mike!!! He believed in and inspired me to be the best player and person I could be. Sh-Mike was my coach during the very impressionable years of 14-17 and I would not be the player I am today without his unconditional support, guidance and never say die attitude. He was always there for me and my teammates on and off the field and even though he is no longer my coach he is still there for me today. Coach Sh-Mike is "ALL IN" as my new coach Bernardo Silva would say and I am truly blessed to have had that kind of support from him and all my coaches along this journey. I also want to thank "ALL" my teammates over the years who pushed me everyday to be better than the day before. You will always be near and dear to my heart. This is my first year at San Juan as well as my last year of club soccer. I am very excited to finish my club career with 2 of the very best coaches, Bernardo Silva and Tony Perez. What a awesome combination! They have welcomed me with open arms and inspire me every day with their support and genuine passion for the game and their players. I am grateful to be a part of San Juan and this special team of players and coaches. My new teammates are fantastic and I look forward to battling with them on the field this year and making many new memories along the way. 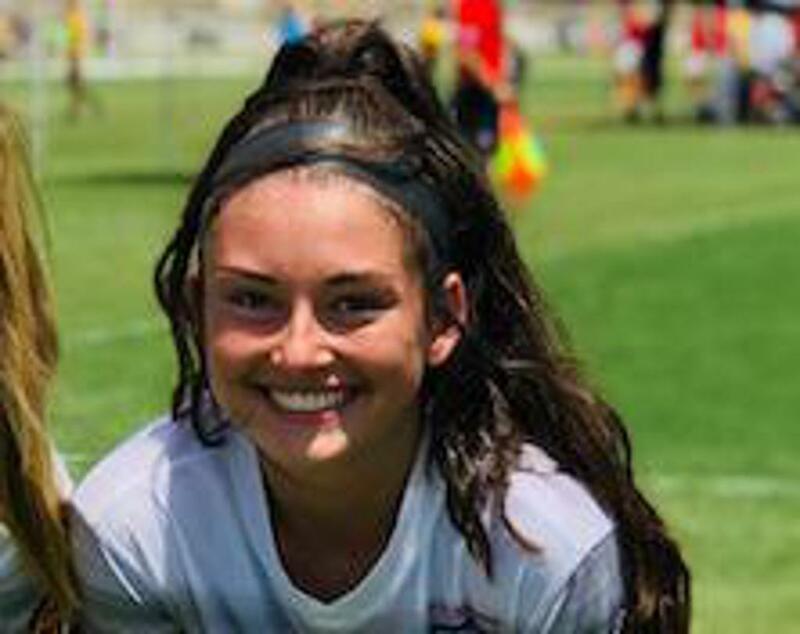 I am learning and preparing for the the next phase of my soccer career at St. Mary's College and I can't imagine a better environment than the one at San Juan Soccer Club. The players, the coaching staff, the new soccer complex and the environment is phenomenal and very motivating. I am thrilled about becoming a SMC Gael in 2019. St. Mary's is the perfect fit for me in every way!!! All things are possible with "God" at the center and I am blessed for the opportunity. I already feel at home with the Coaching staff and the beautiful campus. Travis, Chris and Kasey genuinely invest their time, hearts and energy into the program and their players and it shows. We have build a great relationship over the last year and a half since I verbally committed and I feel at ease and valued by all of them. 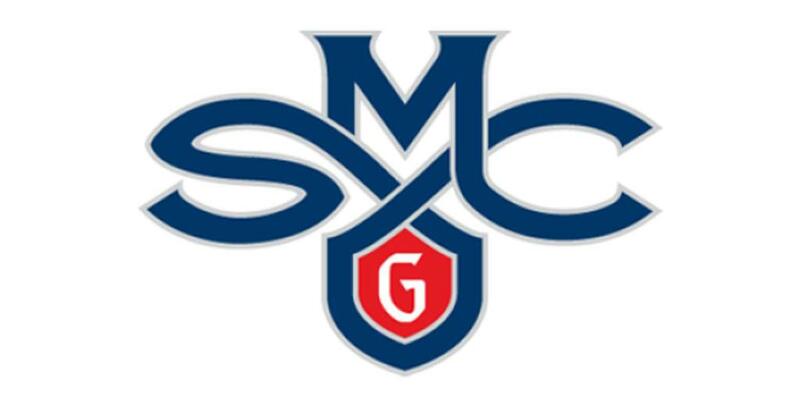 I could not be more excited about my future at St. Mary's. Lastly, I would like to thank Dominick DeRosa, Gregg Thompson and Lorin Sabin at "Blues FC" for supporting me throughout the recruiting process and my youth soccer career. It truly has been a wonderful journey!!! Go Spirits and Go Gaels!!! ©2019 San Juan Soccer Club / SportsEngine. All Rights Reserved.